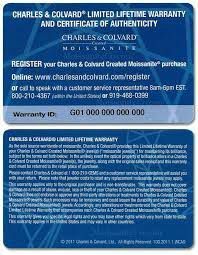 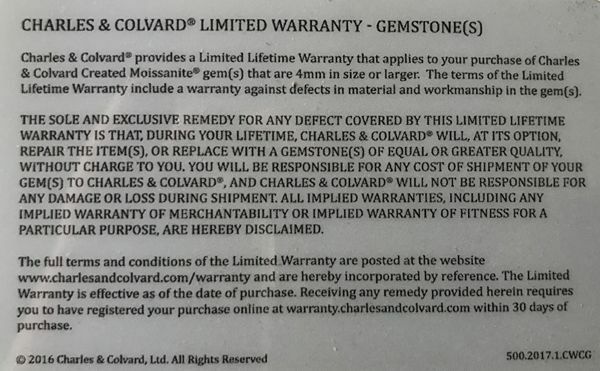 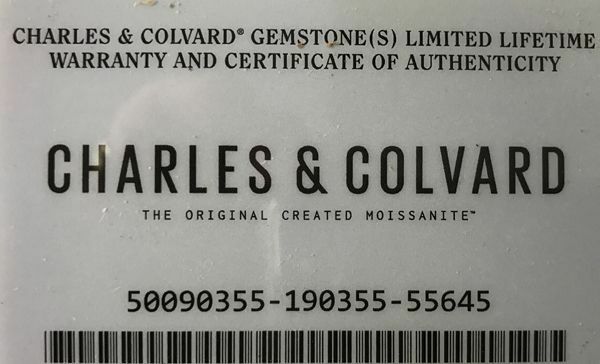 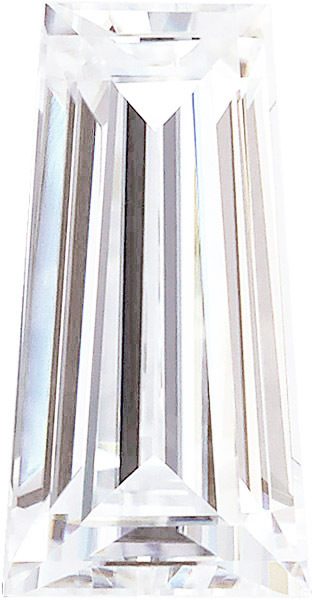 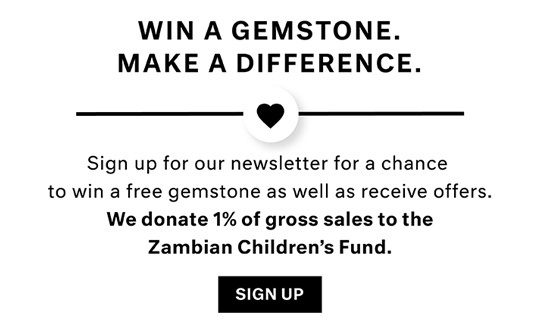 Description This Forever One Moissanite gemstone is completely colorless. 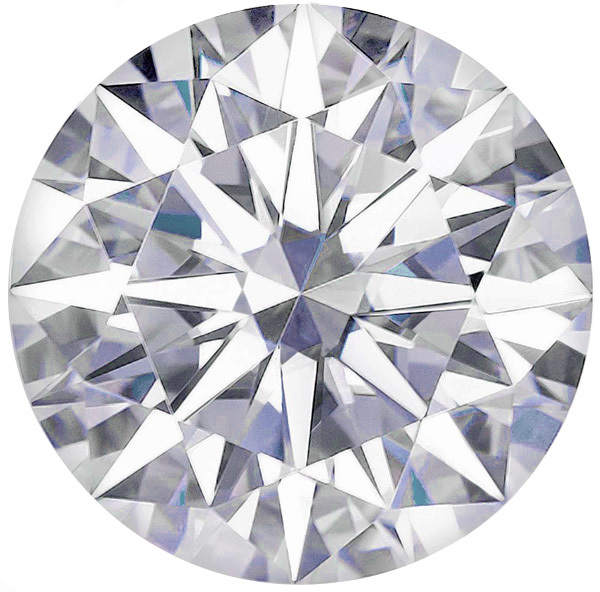 The new Forever One line is the first 100% colorless Moissanite. 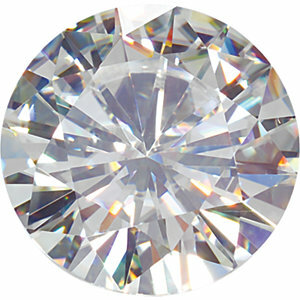 With 10% more brillaince than a diamond and amazing light refraction, these Forever One Moissanite are truly dazzing. 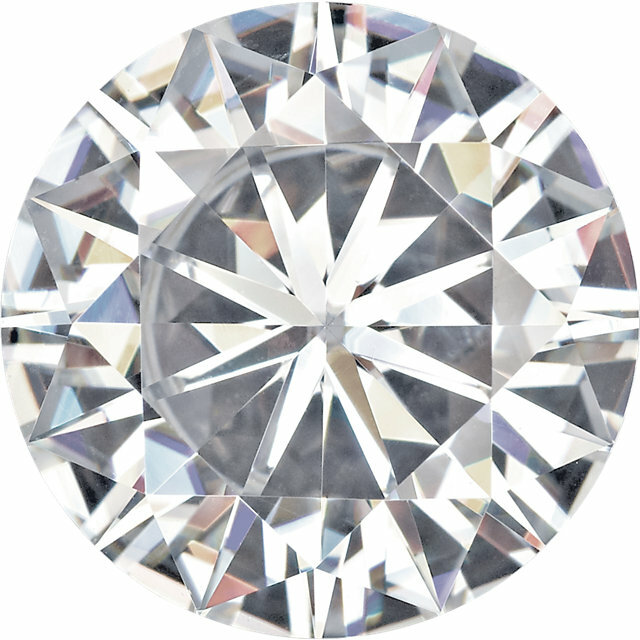 With 10% more brillaince than a diamond and amazing light refraction, these Forever One Moissanite are truly dazzing. 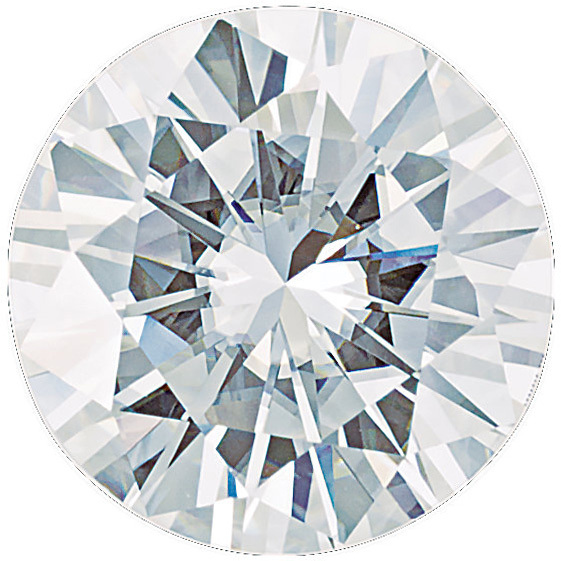 All Forever One Moissanite gemstones are cut and polished to a very high standard and are perfectly symmetric and proportional.